Restitution may be ordered by a District Judge in court or it may be part of a plea agreement offered by the District Attorney’s Office. Our office collects these funds and distributes them to the victim based on a pre-determined payment schedule. 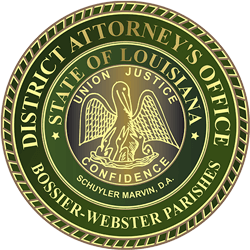 If you are a victim please make sure the District Attorney’s Office has your current address. You may make payments online, here.